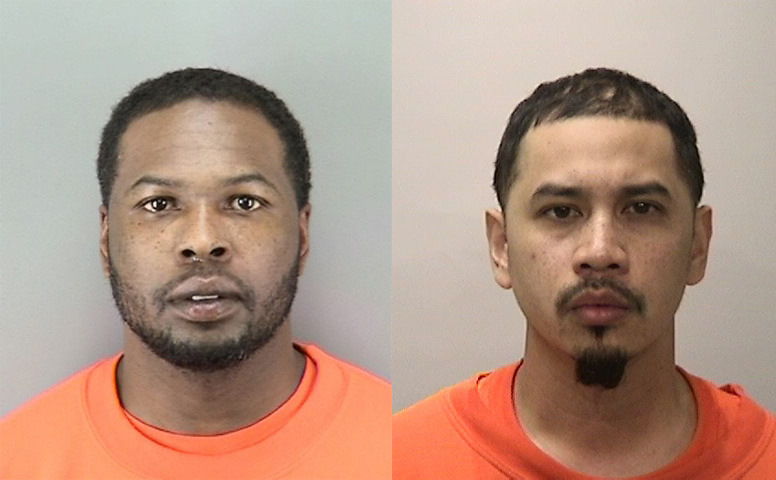 San Francisco police have arrested two Broadmoor men in connection with a November hit-and-run collision in Glen Park that killed a man. Brendan Wallace, 32, and Heinz Raino Cortado, 34, were arrested Friday in connection with the Nov. 22 death of Dennis Nix, 60, police announced today. Nix was riding a scooter south on San Jose Avenue near Monterey Boulevard and the Glen Park BART station when he was struck by a silver-colored Mercedes Benz that fled the scene, according to police. He was pronounced dead at the scene. Police say investigators determined that the driver of the Mercedes was allegedly assisted by a second person, who allegedly picked him up a short distance from the scene of the crime. Cortado surrendered to police on Friday in Broadmoor and was arrested on suspicion of felony accessory to the hit-and-run and providing false information to police officers. Wallace was arrested at his workplace in Mountain View the same day on suspicion of vehicular manslaughter, felony hit-and-run and providing false information to police officers. The incident remains under investigation and police are asking anyone with information to call Sgt. 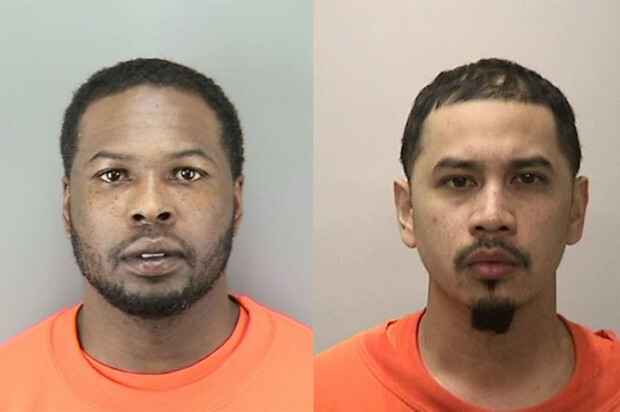 Michael Alexander at (415) 553-1641 or text a tip to TIP411 with SFPD at the start of the message. Anonymous tips can also be made by calling (415) 575-4444.